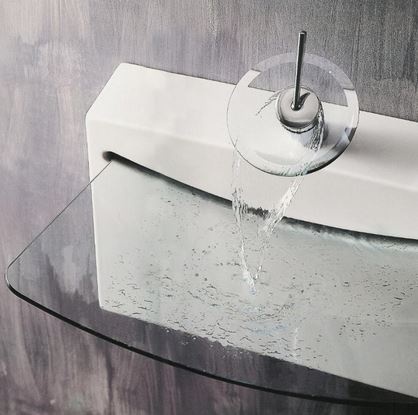 The unique and innovative Crystal Wall basin was designed by the award winning Meneghello Paolelli Associati. 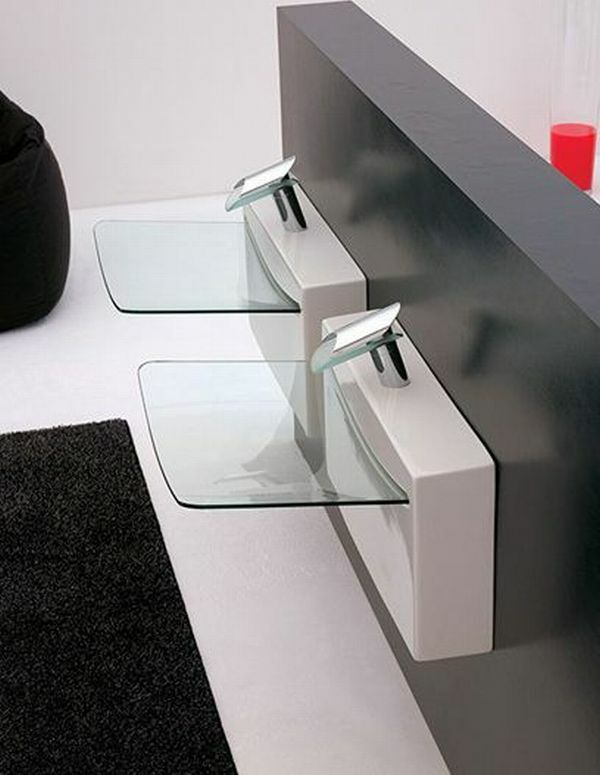 The Crystal wall is designed as a stand out show stopping piece for your bathroom space. 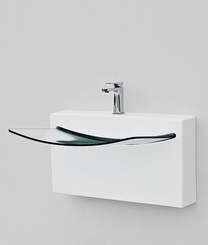 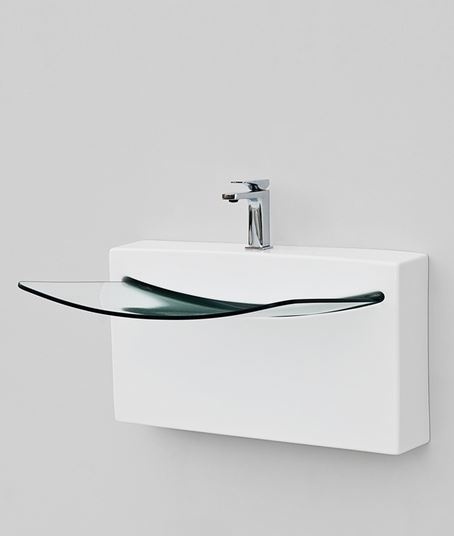 The basin is made from fine porcelain and strong tempered glass features. The Crystal wall includes basin and siphon kit. 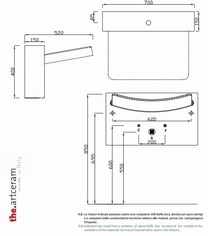 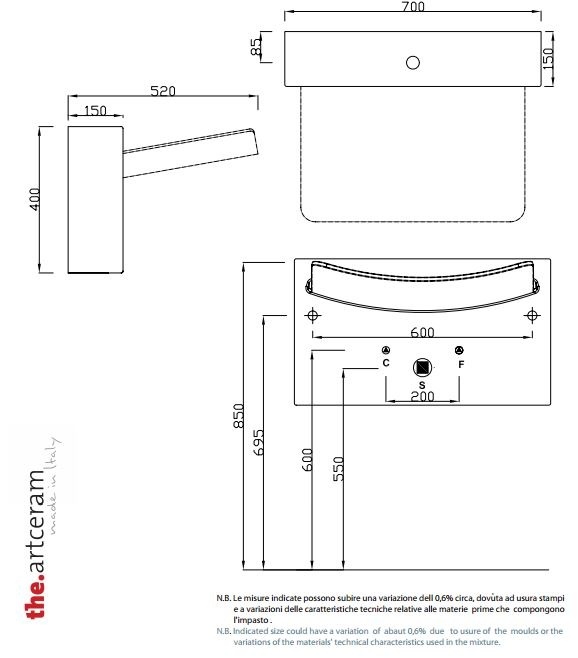 Stock: - Please not this item is produced in Italy, in the event we are out of stock there may be a 3-5 week lead time.